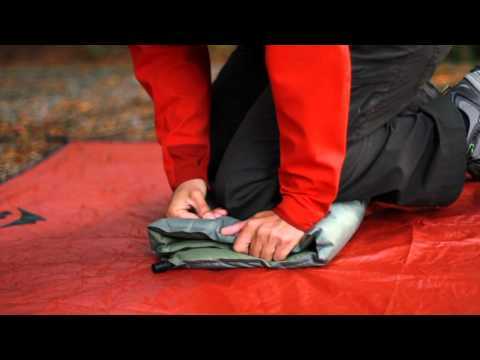 The Therm-a-Rest BaseCamp Sleeping Pad is our most deluxe classic-style Therm-A-Rest sleeping pad, a straightforward design that's been providing dependable comfort under the stars for over 35 years. New lighter, softer fabrics on top and bottom of the mattress improve the softness and feel of this classic, while reducing weight and bulk. 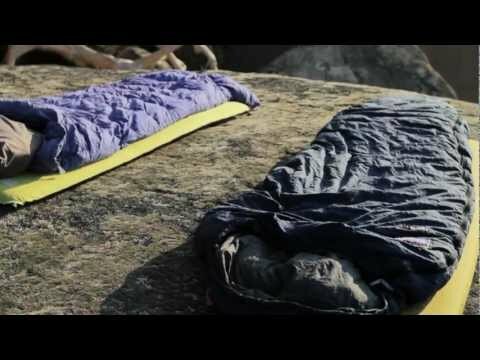 I used my new Sleeping Pad for the first time this week. It was more comfortable than expected. It was a cool night and the pad kept me warm. Be sure to allow at least 24 hours of inflation time the first time it self inflates. I do recommend this product. I bought 2 of these to be used in our pop-up camper. The mattresses in the camper leave much to be desired. These pads worked great!! !